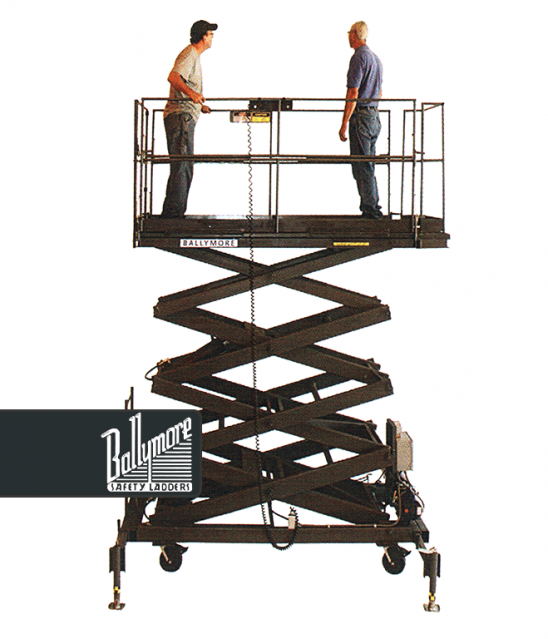 Scissor lifts provide you with a number of advantages, especially if you have heights that must be reached within an indoor environment. You’ll find that there are three options available to you when looking at this category. 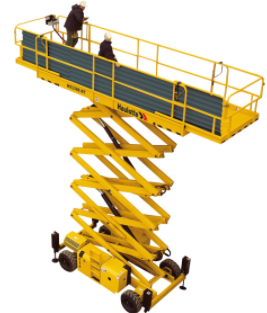 Each scissor lift option offers numerous sizes, platform options, vertical travel, and height features so that you can meet the specific needs that exist in your dynamic working environment. 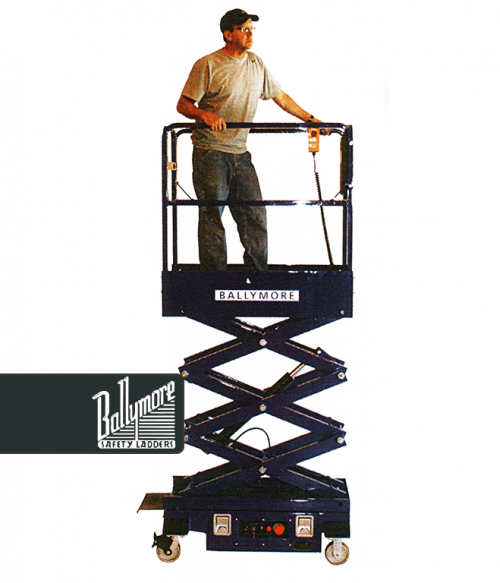 They are a mobile-elevated work platform that will allow you to reach up high without the need of a ladder, tower, or scaffolding. 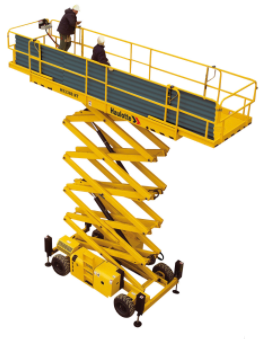 With a scissor lift, you reduce the amount of time that must be budgeted for set-up and takedown for each task or project. You also reduce the risks of an accident occurring because you have taken away many of the tasks, such as building a scaffold or tower, that can cause an accident. You just move the scissor lift into position and you’re ready to get to work. 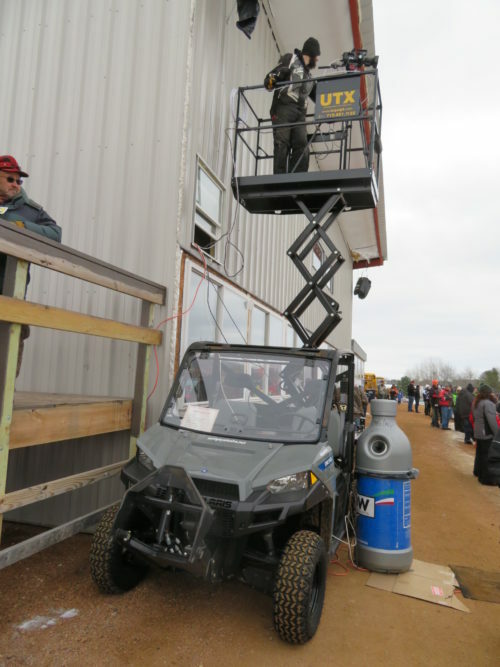 Most scissor lift options are designed for indoor use, but there are outdoor-use scissor lifts available right now that provide your people with the same levels of safety and security. Some models even provide you with outriggers so that you have added stability on a surface that may be somewhat uneven. This way your productivity is improved without making any sort of compromise. Virtually every industry benefits by the presence of a high quality scissor lift from Factory Equipment. It becomes easier to maintain, clean, and install gutters on homes or businesses. Trimming trees becomes a simple task. Inspections take less time. Cleaning and painting goes faster. Pick inventory from a warehouse shelf with ease. 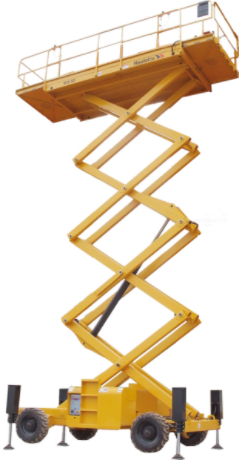 Want to find out how a scissor lift could benefit your team? Then contact Factory Equipment today and we’ll show you just how much time and money you could potentially save.